Luscious and jammy reds are medium-bodied, full-bodied or very full-bodied wines that combine ripe berry notes and pronounced jammy flavours. You can discern notes of cherry jam, wild berry jam or dark plum in these wines. Ripe tannins add the necessary structure for pairing the wines with food. Intense garnet red color. The nose is young, complex, with fruity and spicy notes and a light hint of leather. The taste is young, round, mouthfilling, with sweet, gentle and persistent tannins. The colour is pale, luminous, with a salmon-like tinge. On the nose, the aromas are of ripe pears, raspberries and pomegranates. To the mouth the flavours are fresh and delicate, and linger on with a smooth and fruity finish. Its deep colour has a dark, plum-like hue. The nose is classically Syrah, with berry fruit, violet, liquorice. It has a full, rounded palate with delicate tannins, making it unique in the “Côtes-du-Rhône” category. Colour: Deep dark velvety red cherry. Nose: Complex aromas of ripe dark fruits mix with coffee, vanilla, balsamic and woody notes. 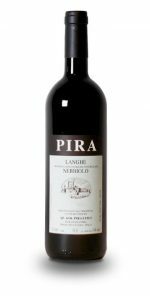 Palate:Smooth and fruity wine, complemented with gentle tannins. Great persistence and structure make it extremely enjoyable and easy to drink. MAYU Carménère Reserva is an impressive, richly textured red. 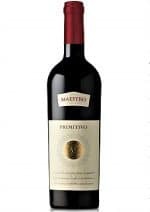 It is matured for eight months in French oak barrels to achieve the perfect balance between intense, ripe blackberry and plum fruits.It pairs best with grilled or slow-roasted meats with strong flavors and mature cheeses. 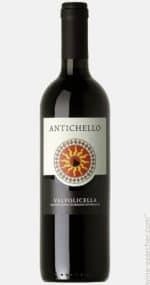 Aromas of ripe plum and cranberry, the Senesi Aretini Chianti Riserva is aged in oak barrels for 12months resulting in a balanced wine with persistant flavours. Intense purple red color. Complex berry aromas with delicate oak touches. Soft in mouth, balanced, plum and cherry notes. Ideal to serve with red meat, pasta, fish and white meat with spiced sauces. A full bodied dense purple coloured wine with aromas of dark fruits and blackberries, cassis, liquorice, camphor and spring flowers leaf .The palate is full-bodied and lavish extract, all concealing of its French oak aging, this rich, full wine possesses velvety tannins as well as a long finish. 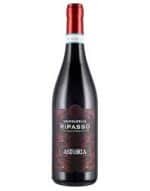 Nero d’Avola is a native variety of grape from Southern Italy and best known from Sicily. With twenty five day skin contact it produces good body and structure with hints of spice against the dried red fruit flavours. 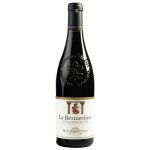 Meaty on the palate with great intensity and full structure, it offers great value at an affordable price. 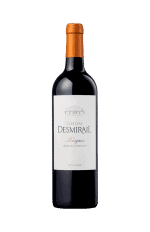 Made with grapes of Monastrell from vineyards planted on chalky and rocky soils very poor in nutrients and without irrigation. A big wine with flavours of blackberry, black currant and cranberry with notes of vanilla bean, toasted oak and sweet tobacco. Deep maroon in the glass. Overall, a well balanced wine. The real deal, Chianti DOCG! Light to medium bodied; dark and sour cherries with a lovely dried herb finish. Perfect with pizza, pasta and spicy sausage. Or all three! 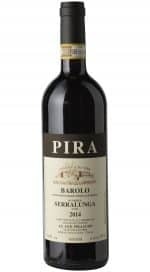 The Trediberri Barolo shows a vinous and fruity nature of the young vines at Berri (a vineyard on the extreme west of Barolo), with the freshness and aromatic complexity of the Capalot vineyard. A very drinkable Barolo, with a sweet and silky finish. 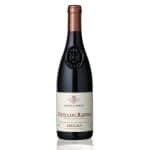 An attractive cherry red-purple colour, with the fragrances of rose petals and Turkish delight from Marsannay married with the soft flavours of Nuits-St- Georges; gentle fruit with hints of earth, great for relaxed, entry –level red Burgundy drinking. 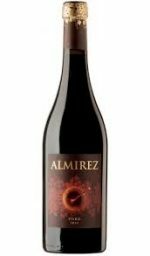 Sourced from high altitude vineyards of Mendoza, this Malbec exhibits beautiful ripe flavours of cherry and dark plum, with notes of chocolate. Bright pink, this is a light and refreshing Rosé bursting with red fruits, lychee and green apple, a perfect balance of roundness and length which makes for an easy drinking wine for all seasons. This wine is the typical red garnet color of a wine produced from Nebbiolo grapes. The bouquet is elegant with hints of red mature fruits, leather, tobacco and sensations of oak, while on the palate the powerful structure emerges with a long persistent finish. Big smoky, mocha aromas with generous layers of luscious black fruit on the palate. Terrific price for such quality. Carmenère is the flagship grape of Chile, and it shows in this glass. There’s a lovely weave of dried tobacco and espresso on the finish. Decant 1-2 hours and enjoy. Thick skins lead to classicly high tannins, and beautiful red and black fruit-forward characteristics on both the nose and palate. Red structured, aromatic and very tasty.Since 2000, Viña Ventisquero was able to identify what is the best area for each type of grape. 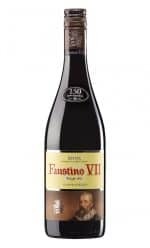 On the palate shows great structure, full and velvety tannins and a concentrated body and a long finish that leaves a wonderful aftertaste of fruit and spicy notes. 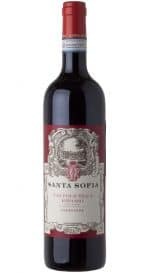 Mocha and coffee notes but the character is complex with meaty, black cherry, raspberry and slightly candied aromas on the lush and full palate. Upfront fruit sweetness with plum, mulberry and fruitcake aromas with a long, gentle finish.